There are more than 163 million women entrepreneurs worldwide yet many of them are not global. Why is that? That is a question I asked myself many years ago and it troubled me so long that I decided to do something about it. 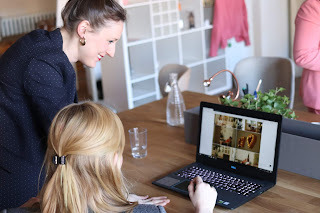 First, I started exporting products on my own and then, I launched wegg®. That's when I discovered the real power and strength of taking a business global -- and learned that women can do it just as easily as men. 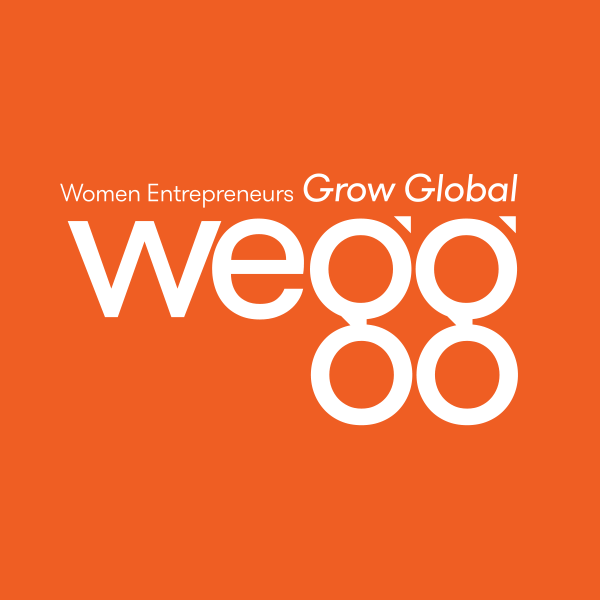 Learn more about women in international trade and the birth of wegg®.